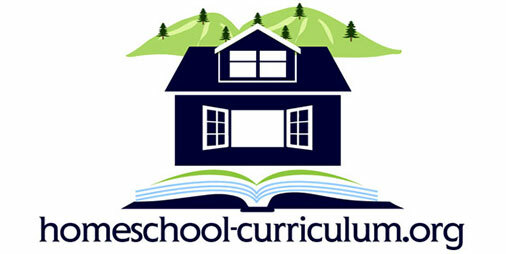 If you have feedback, comments or questions, please contact us at Homeschool-Curriculum.org here. We’re cannot answer individual curriculum counseling questions because of the volume of such requests. We are not directly affiliated with any of the curriculum choices on this site. 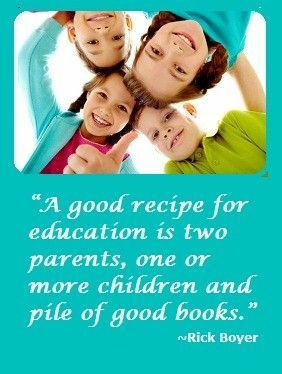 We simply provide the information for families. Therefore we have no access to their records, transcripts or reports. If you need these documents, please contact them directly. WE DO NOT HAVE A PHYSICAL CATALOG. The best way to contact us for all other reasons is to just fill in the form below and we will get back to you soon. Hi, I’m a homeschool mom that is in the closing stages of 21 years of home educating with the soon to be graduation of our youngest son. I recently wrote a curriculum and was wondering if you would like to receive a copy for review and to give your honest opinion. This is all very new to me and I’d appreciate any insight that you would offer. Blessings. First, congratulations on your youngest’s graduation. Twenty one years of home educating is quite an accomplishment. I’d be honored to take a look at what you’ve created. I’ll email you separately.